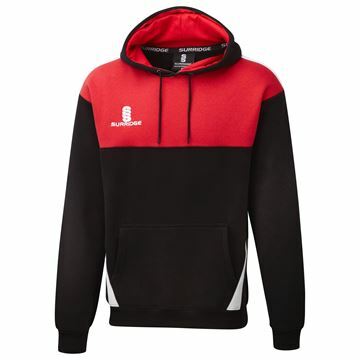 Black/Red/White colourway of the Hoody from our Blade Training Range - matching co-ordinates available in 14 colour combinations to best suit your existing team colours. 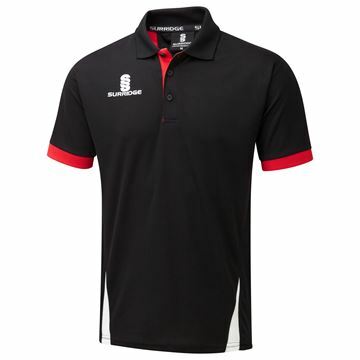 Black/Red/White colourway of the Polo Shirt from our Blade Training Range - matching co-ordinates available in 14 colour combinations to best suit your existing team colours. 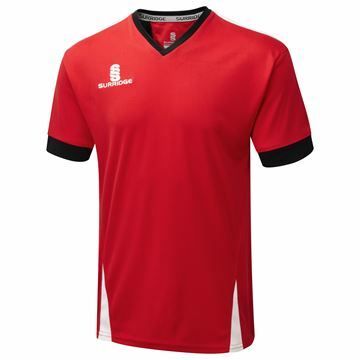 Red/Black/White colourway of the Training Shirt from our Blade Training Range - matching co-ordinates available in 14 colour combinations to best suit your existing team colours. 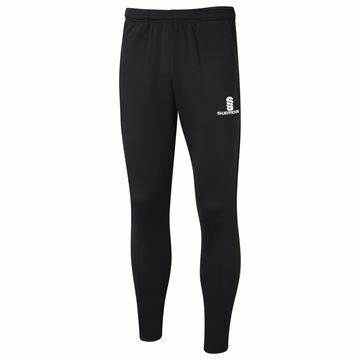 Tek Slim Training Pants complete the Blade look. 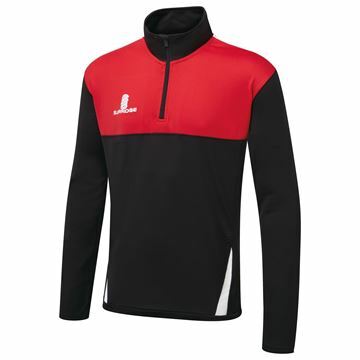 French terry with Polyester insert at calf. Invisible zip pockets. Zips at ankles.